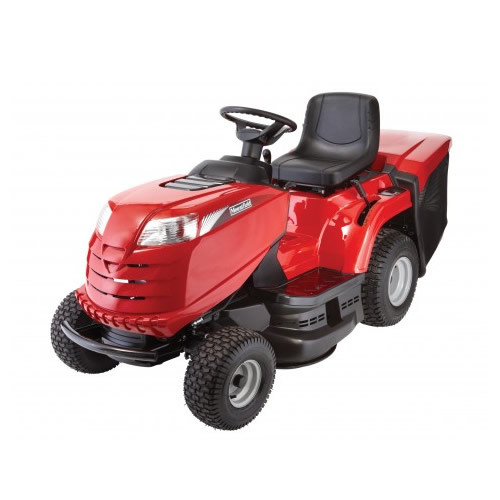 Powered by a 352cc Mountfield Series 7050 OHV engine, this model is light and easy to handle with an incredibly tight turning circle. Cutting heights range from 25mm to 80mm with 7 pre-set positions. 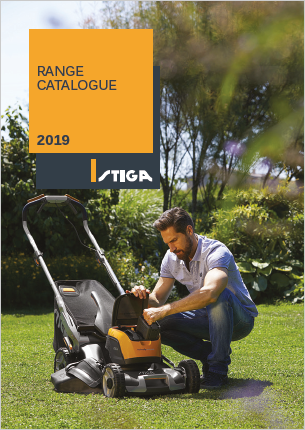 Grass cuttings are blown into the 200 litre rear-mounted collector, that can be emptied from the driver’s seat, simply pull the lever up and tip out the grass. 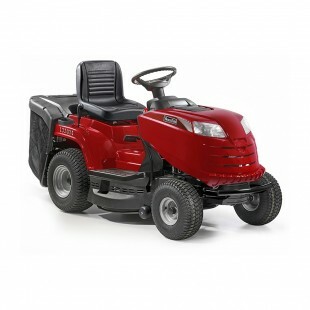 This tractor has a comfortable high back seat which is adjustable to suit the driver. The seat also features a safety switch which cuts out the engine if the driver gets off the machine when the blades are turning. 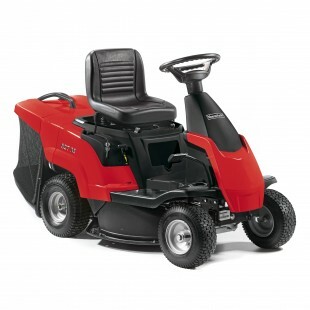 To engage the cutting blades, simply pull out the switch on the dashboard; the electric clutch does the rest. 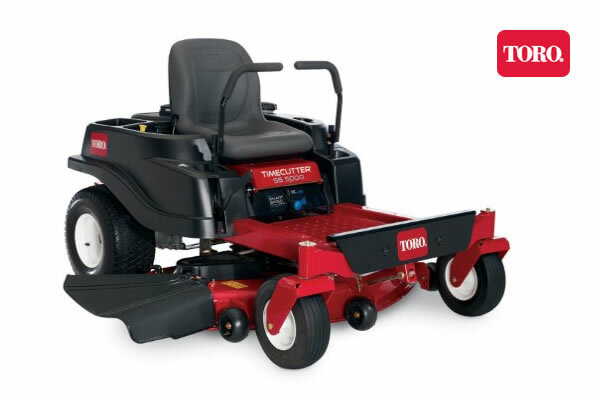 Turning off the blades is equally easy, simply push in the switch to engage a brake which stops the blades within 3 seconds. 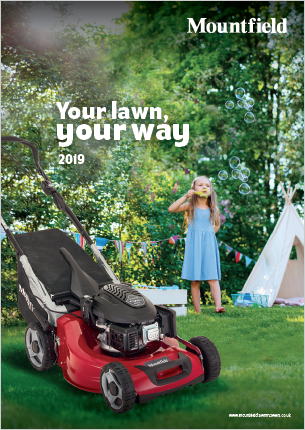 If you decide you don’t want to collect your grass then this versatile mower can mulch or rear discharge the clippings by simply fitting a grass deflector or mulching plug that are available to purchase as an optional extra. Using a deflector is particularly useful when cutting long grass. 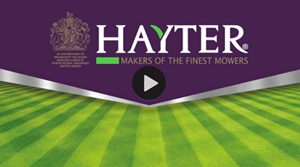 Mulching the grass allows the clippings to be recycled back in to the ground, improving the soil as they decompose forming a natural fertiliser high in potash and nitrogen. 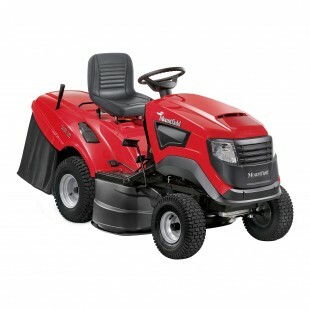 This model can also be fitted with an optional tow bar which allows the use of many labour saving accessories. For more details see Ride-On Accessories.